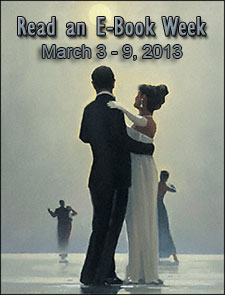 March 3-9 is Read an E-Book Week (REBW), an annual event to promote e-books. Publishers, retailers, and authors offer free or deeply discounted books. You can find Deals and Steals on the website for Read an E-Book Week. There is also a lot of information about ebooks and e-publishing. Whether you’re a first time ebook reader wanting to see what the excitement is all about or an avid ebook reader who wants to load up on free ebooks, you can satisfy your desire for good reading for free during Read an E-Book Week. 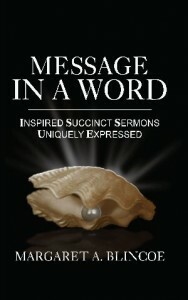 I present Message In A Word: Inspired Succinct Sermons Uniquely Expressed as a free download in e-book formats for everyone. Message in a Word includes 52 acrostics, each a special inspirational word with a short devotional following. I hope you enjoy reading it as much as I enjoyed writing it. The free download is no longer available, but you may purchase this book at any time. Thank you for visiting!